When you need AC and Heating, our commitment is to provide you with a reliable, efficient system that will minimize operating costs and maintain your desired temperatures. Call Us Today: 760-449-4712. In the temperature-extreme Coachella Valley, savvy homeowners know that HTL has been the premier provider of Residential Air Conditioning and Heating services for over 30 years. 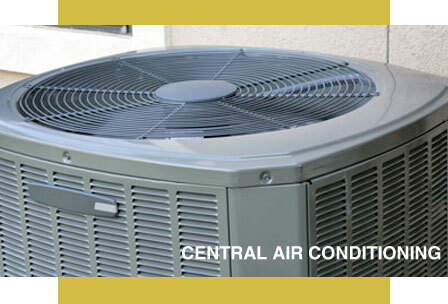 And …we specialize in both Central and Ductless Air Conditioning systems to cool and heat your home. Central A/C or Ductless System? ● First, Ductless systems integrate heating and cooling into one device that is mounted up on a wall, instead of having separate AC and furnace units like a Central system. ● Second, Ductless systems have no need for ductwork since they are designed with a built-in fan. ● Like Central systems, Ductless systems also have refrigerant lines connected to an outside unit. Depending on the manufacturer, up to eight indoor Ductless devices can be connected to one outside unit.